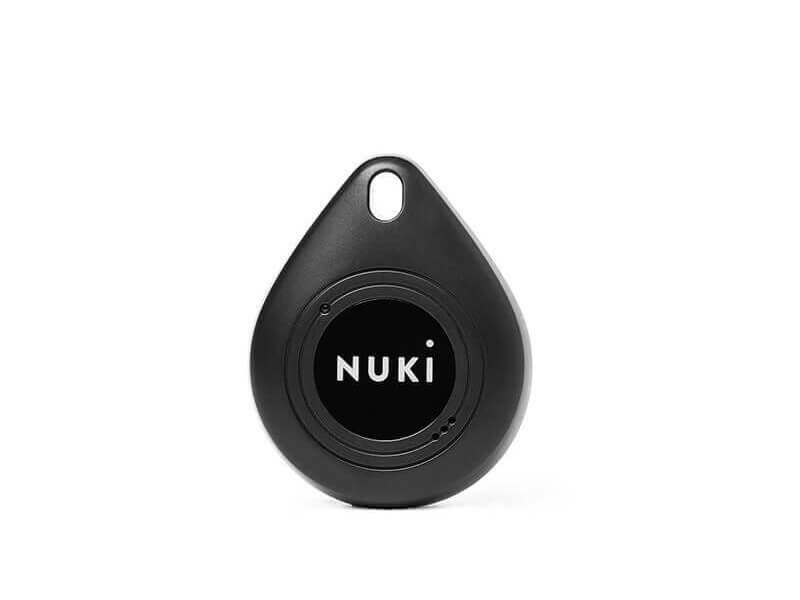 The Nuki Fob is a small, handy Bluetooth key fob with which the door can be locked or unlocked at any time, even without a smartphone. The requirement for this is the pairing with the respective Smart Lock. Get in Bluetooth range to the Smart Lock. The pairing of the Fob and the Smart Lock is finished when the lights stop glowing. In contrast to the Nuki Fob 1st generation, which can only be paired with one Smart Lock, the Nuki Fob 2nd generation can be connected to several Smart Locks (one Fob for up to 100 Smart Locks). In addition to the above mentioned pairing method A, the Nuki Fob 2nd generation can be managed with the Nuki smartphone app. This requires the Android app version 1.10.0 (or higher) or the iOS app version 1.11.0 (or higher). To manage the Nuki Fob 2nd generation with your Nuki app, navigate to the Nuki app menu (top left) and select “Manage Fob”. Then follow the instructions in the app. 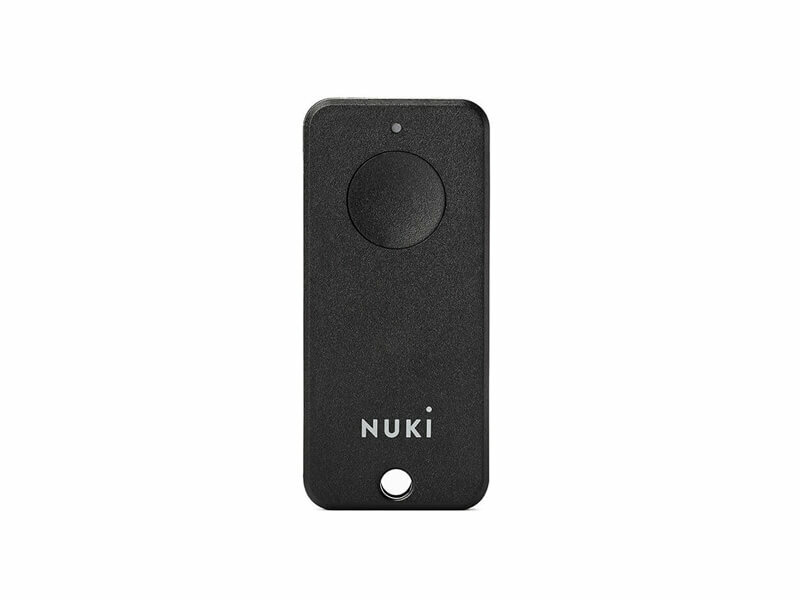 With a Nuki Bridge this works even remotely, if you are not within Bluetooth range of the respective Smart Lock.